The Willcox Wine Country Festival is a two-day event at historic Railroad Park in downtown Willcox. Just an hour’s drive east of Tucson on I-10 – the Willcox Wine Country Festival is a perfect getaway for Phoenix & Tucson residents. It’s not too far, but feels a world away. 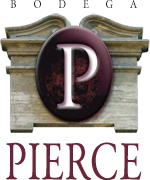 Enjoy Arizona wine from the local Willcox vineyards and tasting rooms. Willcox Wine Country holds two wine festivals each year. Our spring wine festival is held on the 3rd weekend in May and our fall festival is on the 3rd weekend in October. 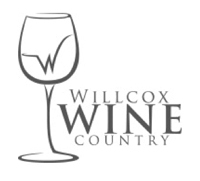 Willcox Wine Country festival tickets are available online.